Ultra-low-cost carriers (ULCCs) Frontier Airlines (the United States) and Volaris (Mexico) announce entering codeshare agreement on January 16, 2018. It is the first such agreement between two separately branded ULCCs, the U.S. carrier points out. The agreement is still a subject to regulatory approval by authorities in Mexico and the United States. Once the approval is granted, the codeshare routes will be available for purchase in spring 2018. This agreement will allow Frontier to place and sell tickets with its code (F9) on Volaris operated flights and for Volaris to place its code (Y4) on Frontier operated flights. Flights will be available directly through companies’ websites volaris.com and flyfrontier.com, their mobile applications and Frontier’s call center. Flights will also be available through third-party distributors including online travel agencies. 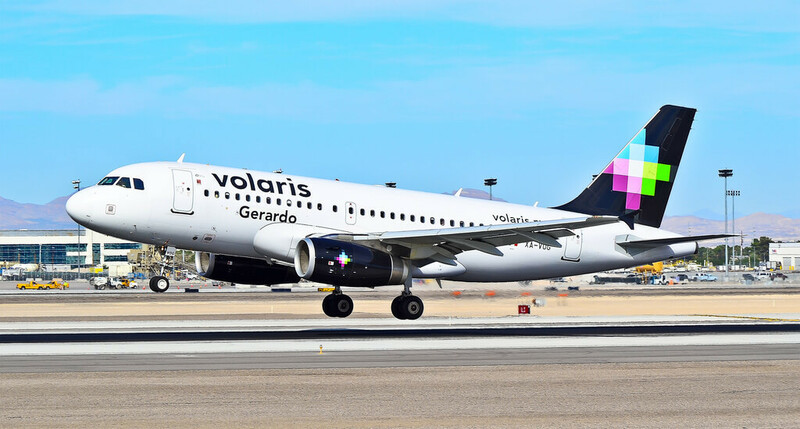 “Volaris is excited to gain new access to cities in the U.S. not served by its network and Frontier is pleased to gain first-time access to new destinations in Mexico”, Volaris announced in a statement. Volaris currently serves 24 destinations in the U.S. and 40 in Mexico, of which 21 coincide with Frontier destinations in both countries. In addition, both carriers operate Airbus A320 aircraft: Frontier has a fleet of 78 aircraft with 199 additional aircraft on order and Volaris operates a fleet of 71 with 128 additional aircraft on order.